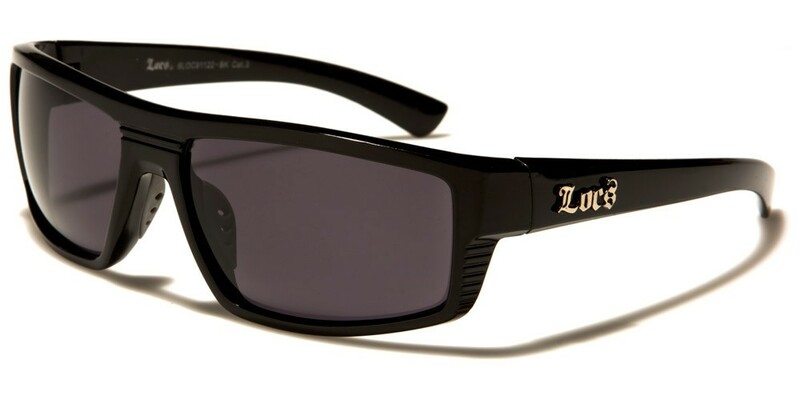 For a pair of sunglasses that offers protection from the sun's harmful UV rays while at the same time looking fabulous, look no further than these LOCS rectangle men's sunglasses. The wraparound style provides added protection for the eye area and makes for a more comfortable fit. 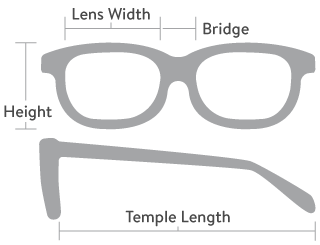 Please note, these frames are sold in wholesale by the dozen.